Pasta is something you don’t have to get rid of on Paleo, you just have to work with ingredients that fit into the Paleo guidelines. This means that conventional pasta made from wheat is off the menu. But don’t worry, there are plenty of ways to sub in veggies for noodles and you’re on your way. We’ve assembled some of the best Paleo pastas to keep you satisfied but also keep you in Stone Age shape. Here’s a simple recipe for squash made into spaghetti that you can use to substitute for any recipe that calls for noodles. It’s called spaghetti sauce for a reason, and that’s because with the right preparation it strings up nicely and fills that pasta void you may be experiencing. The trick is just to scrape it out with a fork, which produces nice noodle shaped pieces. They tell you how to cook the squash up just right, and include a seasoning to give it some added flavor. The spiciness in this pumpkin pasta is coming from Italian sausages, which often pack a bit of heat. This is balanced out by the naturally soothing taste and texture of the pumpkin, and the pasta they’re using comes from spaghetti squash, which as you’ll soon see is a popular pasta alternative in Paleo cuisine. What you end up with is a spicy blend, but not too spicy because you have coconut milk acting to put out the flames a bit. The use of additional seasonings like cinnamon and nutmeg mean you’re going to get plenty of flavor from this meal. Pesto is a great Paleo item because it’s so easy to use the right ingredients and have it come out tasting like traditional pesto. The use of basil and The pasta they’ve gone with is a zucchini that’s been julienned, which totally bypasses any worries about wheat or grains. Basil, olive oil, almonds and garlic combine to make the pesto, and there are spicy chicken sausages to really give this a flavor boost. One tip: double the pesto ingredients so you can have some leftover. It comes in handy for many types of foods that could use a flavor upgrade. Tomatoes and bacon combine in this Paleo pasta dish, and the spaghetti “noodles” actually come from squash. This is a dish that borrows from a few different types of cooking, and you’ll notice plenty of Italian inspiration in this, namely with the tomatoes, basil, and oregano. 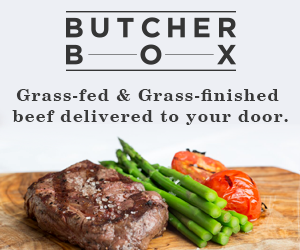 The bacon really gives it a Paleo flair, and it’s nice that they have you cutting it up into thick cubes so your teeth have something to bite into. The great thing about skipping traditional pasta is that you don’t end up with that heavy feeling after your meal, and it doesn’t contribute to an expanding waistline. Mediterranean cooking is generally Paleo friendly, and often only requires a few modifications to make it 100% OK. In this recipe you’re seeing a nice chicken pasta recipe get the Paleo adjustment so you can enjoy it without regrets. The pasta they’ve come up with is made from spaghetti squash, and if you’re a big fan of pasta this is something you’re going to want to become adept at making. Get it wrong it and comes out too mushy, or not done enough. In order to cook up spaghetti squash so that it’s al dente, you’ll need to whip up a few batches to see how it works. Don’t give up your bolognese just because you’ve gone Paleo. All that’s really required is swapping out the pasta for a better choice. In this case they’re using rutabagas that they’ve turned into spirals for the look and texture of pasta. 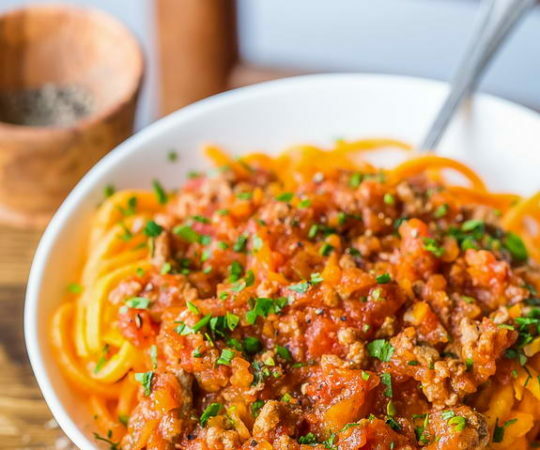 The bolognese part of the recipes uses high quality natural ingredients and didn’t require much tinkering with since a traditional bolognese relies heavily on meat and other Paleolithic-style ingredients. When cooking Paleo you want to make sure and go with high quality ingredients, for example notice their use of Himalayan sea salt rather than ordinary table salt. It helps to bring this back to something early man might have actually used. This pesto is really special because it uses its own recipe incorporating walnuts and garlic into the mix. This gives it a particularly nutty taste, a bit different than a normal pesto that would use pine nuts. 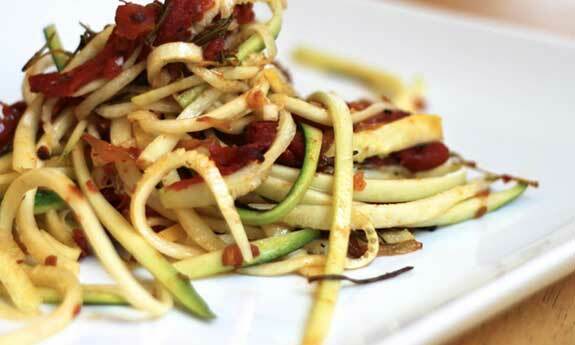 The pasta is made from zucchini, one of the more popular ways to make pasta on the Paleo diet. It really becomes a matter of which flavor and texture you prefer, and many different vegetables can be spiralized or shredded to produce noodle-like fare. This pasta is prime for a nice chicken breast or other meat source to make it a more balanced meal. They’ve somehow figured out how to make noodles out of chicken, which is a very Paleo way of going about things. You basically make a puree out of chicken breast and a few key ingredients, which then gets squeezed into a pot of boiling water. It really is pretty ingenious, and you’ll enjoy noodles that are packed with protein, and you’ll have your meat built right into the meal. In true Paleo style they’re adding veggies like asparagus and artichoke so you’re covered in that area. As far as presentation goes, this is worthy of serving to your guests, and is sure to spark conversation. This recipe relies on two different vegetables for the pasta portion, and even includes an interesting take on pesto by using spinach instead of the usual basil. They’re also using pumpkin seeds instead of the usual pine nuts, and these may actually yield more nutritional benefits than pine nuts. Two pesto ingredients that they’re keeping intact are extra virgin olive oil and garlic. 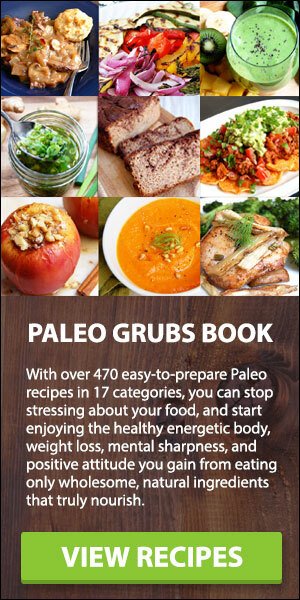 The result is a meal that bursting with nutrition, and ready for a nice serving of meat to make it a full Paleo meal. Here’s a pasta recipe that doesn’t use a vegetable as the pasta, but instead swaps out Paleo-friendly flours to make something that more closely resembles the real thing. The combination of almond flour and tapioca flour is something you see quite often in Paleo baking, but here they’ve made it so you can make a pretty decent pasta. Tagliatelle is one of the more hearty pasta, with thick pieces that you can really stick your teeth into. It can be used to make a traditional style bolognese, simply make some minor adjustments to a bolognese recipe and you’ll soon be in Italian heaven. This is a tasty yet simple dish that you can make up in a jiffy whenever you’re short on time but want to have a good meal. The base is pasta made from zucchini, but it’s really the roasted tomatoes that steal the show. They’re seasoned with rosemary, garlic, salt, and pepper, and they have a very robust flavor due to the roasting process. You can pair this up with a meat of your choice and be totally set as far as a delicious and nutritious Paleo meal. The fettuccine being used here is just zucchini, but you’ll want to take extra care to make sure you’re julienning it into thicker pieces, so it comes out the way fettuccine is supposed to. The creaminess might throw off some, thinking that it can’t be Paleo if it’s creamy. 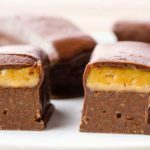 But they manage to make it creamy without using any dairy, and all of the ingredients included here check out and fall under Paleo parameters. The end result is a yummy chicken recipe that has vegetables as the base so you don’t need to concern yourself on the meat to veggie ratio. 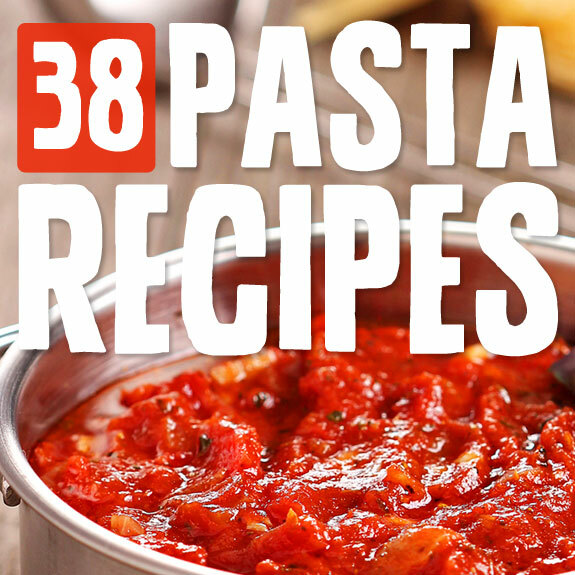 This recipe is handy because it separates things into meatballs and marinara, so if you just want a good marinara recipe at your disposal, you’ve got it. They’re using zucchini pasta but there’s a reminder that you can basically make your pasta out of any vegetable that’s able to be spiralized. Veggies like butternut squash, spaghetti squash, and zucchini lend themselves nicely to make long strings you can slurp up like noodles. The meatballs she’s made contain chia seeds for added omega-3s, and are made from grass-fed ground beef so it’s all very high quality which dovetails nicely with the Paleo method of eating. 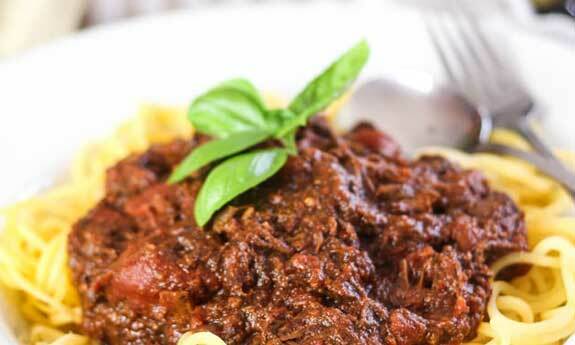 If you like your spaghetti sauce to have a bit of a kick, this spicy beef marinara is the way to go. At first glance it doesn’t look like it would be too spicy, as bell peppers aren’t going to provide the heat. But then you’ll notice that there is a good amount of crushed red pepper, and that will surely get things heated up for you. It’s always your choice to add a little more or a lot less depending on how much you want to spice it up. 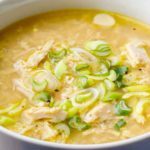 They’re using spaghetti squash in this recipe, but you could easily swap it out with some of the other options located on this page. Sugo is a traditional Italian recipe, and here it’s been adjusted only slightly to fit in with the Paleo way of eating. 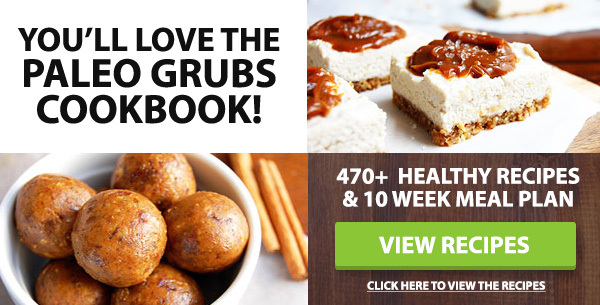 They are using pork loin as the meat, and there are plenty of Paleo ingredients like ghee, garlic, and fennel, as well as a preference for organic ingredients. It’s all about keeping things high quality and trying to avoid all of the chemicals and additives you’ll find in conventional and packaged foods. They are also using a real noodle and not a vegetable, so this will be just like eating the real thing. 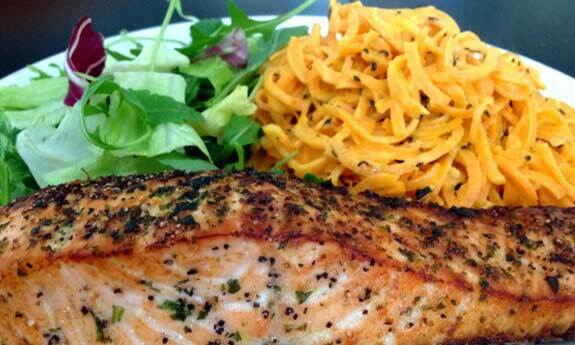 Here is the recipe for Paleo pasta that is used in this dish. Making pasta on Paleo can be as easy as peeling strips off of a carrot. The longer you can make the strips, the more it will resemble a noodle, so it’s important to buy the full-size carrots. 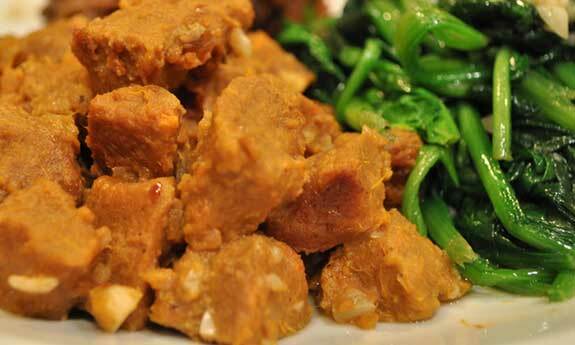 The recipe is full of Paleo foods like bacon, beef sausage, and a mix of vegetables and seasonings. Some argue that sausage isn’t exactly something Paleo man would have eaten, which is why you’ll want to make sure that you buy it organic and uncured, which reduces the amount of sodium and nitrates in the meat and make it more natural. Here’s a tasty fish dish that incorporates Don’t be confused, they aren’t making the fettucine out of leeks, they’re using spaghetti squash. The mackerel in this recipe is already pre-smoked for you, so that cuts down on the preparation time. The leeks are a nice addition, and this really has the feeling of a prehistoric meal that early man might have dined on. Of course, they wouldn’t go through the trouble of replicating pasta, since pasta wasn’t invented back then, but they definitely would have paired some leek with a fish fillet. Often the pasta in a pasta dish play second fiddle to what goes on top of it, and that is the case in this amazing pasta dish. The use of both lemon and garlic is a time-tested combination that flat out works, especially with shrimp. There are plenty of vegetables to accompany the meat, with the noodles being made out of zucchini and the spinach adds plenty of phytonutrients, fiber, and even iron. 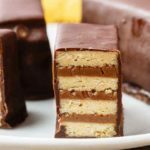 Overall you’re getting everything you need from a Paleo meal, and this is a good example of how well you can eat while avoiding foods and ingredients the body doesn’t respond well to. Tomatoes and basil go together nicely and are often seen paired up on menus across the country. The good thing is that they’re both Paleo foods, and when you add in some chicken you’re getting a balanced meal. 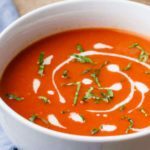 Coconut milk is what gives this sauce its creamy texture, and you’ll be staying well within the realms of Paleo eating with this dish. It uses spaghetti squash for the pasta, a popular workaround for Paleo eaters that want to have the feel of pasta, but also want to avoid the grains. They go a different route than many of the pasta dishes we’ve seen, opting for sweet Italian sausage, and making sure that the casings have been removed. The “pasta” isn’t made from pumpkin, but rather there is pumpkin being used in the creamy sauce that adorns standard spaghetti squash pasta. This recipe is easier than you might expect because the pumpkin is pumpkin puree, so you don’t have to worry about all the steps involved in getting it ready, just open a can and you’re all set. 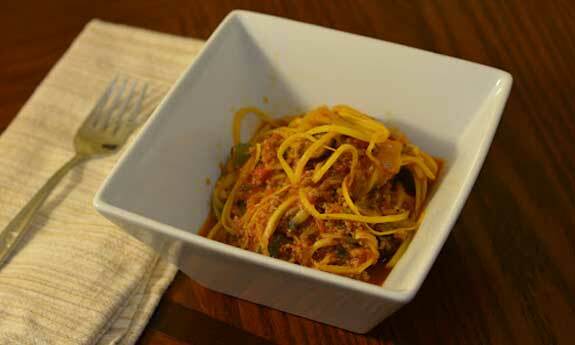 Here’s a pasta dish that captures the taste of a supreme pizza, without worrying if it’s Paleo or not. Yellow squash gets the call for the noodle substitution, and after that it’s all pizza themed, right down to the use of pizza sauce. Cilantro-infused chicken sausages are added to give it the sausage flavor found in a supreme pizza, and after that it’s a mix of vegetables that you’d also see featured on a pizza with the works: onions, mushrooms, black olives, and more. And since there’s no pizza crust to worry about, you know that you’re still following the Paleo plan with this. This pesto recipe is truly unique, and doesn’t have the typical rich green color that you expect when making up a batch of pesto. They’re using walnut and saffron instead of pine nuts and basil that you’ve come to expect in pesto. They’re still using a good dose of Extra Virgin Olive Oil, but there isn’t any garlic. 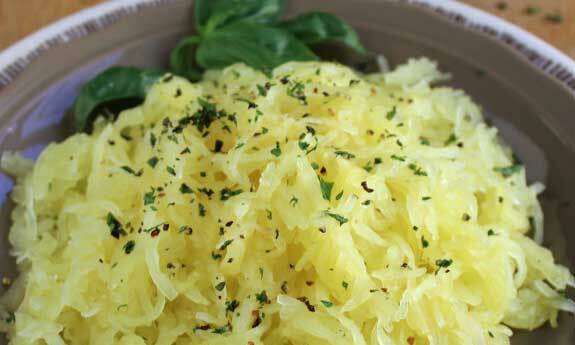 The use of spaghetti squash as noodles is something you’ll often see when trying to make a Paleo-ready pasta. This is because of the way it easily spiralizes and really resembles a plate of noodles. 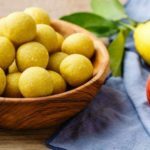 Ravioli is a popular pasta dish, and one that you thought you’d never be able to have again while on Paleo. 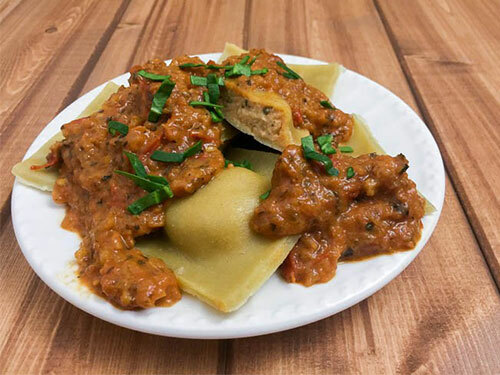 This rendition of ravioli may not be enough to fully convince you that you’re eating ravioli, but you have to give them points for creativity. They are using thin slices of yellow squash folded up into a pocket to form a sort of ravioli. Inside of these pockets you’ll find a delectable mix of chicken, spinach, and cheese, so you may not even have time to wonder if the squash works as pasta, since what’s inside is so yummy. We’ve already covered bolognese in an earlier recipe, but the dish is so popular that it’s always good to have a backup recipe in place. And this one is a bit easier to put together, so it can be your go-to bolognese when you’re in hurry and can’t be bothered with a complicated recipe. As a Paleo follower you’ll want to keep a good supply of organic and grass-fed meats on hand, and this recipe calls for two pounds of ground beef. Since it’s resting on a bed of squash in the form of spaghetti, you’ve got your veggies covered. If lasagna is your favorite form of pasta then you have probably given up hope of ever having it again if you plan on sticking with Paleo. We have yet to see someone come up with a grain-free lasagna noodle, and they are doing their best to make zucchini work in this lasagna knock-off. What they’ve done is later the ingredients inside strips of zucchini that is folded over on itself. The internal content of this are all veggies, so you may need to have a meat dish handy to balance out the equation. But eggplant and shiitake mushrooms are a nice combination that will tantalize your taste buds. 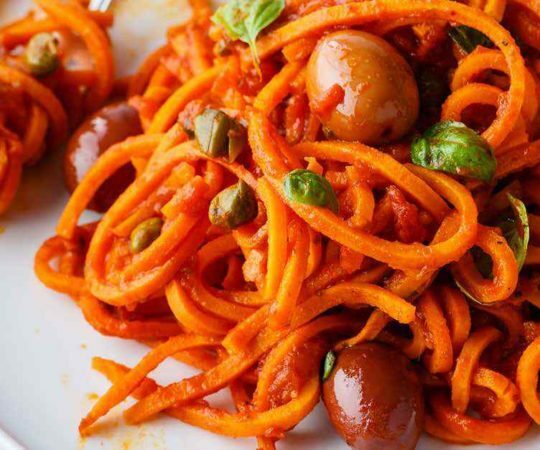 This is the only recipe we could find that was able to turn sweet potatoes into spaghetti. Most of the time you’ll see spaghetti squash or zucchini being used. But these sweet potato noodles turn out really well, and it’s all a matter of preparation. If you’re a pasta lover it may be a good idea to invest in a spiralizer so that you can take vegetables and turn them into long strings of deliciousness. These noodles can become a side dish to just about any meat portion, and you’ll see in the picture that they’ve paired this with salmon and a side salad. Perfect Paleo plate! Zucchini linguine just has a nice ring to it, and this creamy alfredo sauce is something we simply had to include, since alfredo is the second most popular sauce after marinara in the world of pasta. There isn’t any dairy being used in this to make it creamy, and they’ve done a great job of choosing ingredients that are good for you, but also taste great. There is an assortment of nuts, and garlic of course, and this is just begging for a chicken breast to make it a chicken garlic alfredo meal. This is a great recipe to use because you don’t have to worry about making the noodles from scratch. They’re cheating a bit by using pre-made noodles, but the noodles they’ve selected are grain-free and suitable for a Paleo lifestyle. 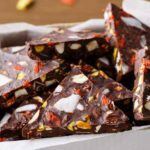 You’ll see more and more products like this emerging as more and more people are jumping onto the Paleo diet, and also because there are many gluten-free products becoming more widely available. Be sure to double check the ingredients as just because something is gluten-free or grain-free doesn’t make it Paleo by default. This recipe shows you how to make a fantastic chicken meal complete with grapes, peppers, scallions, and garlic, all served on a bed of spaghetti squash. 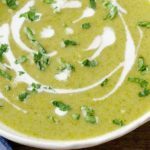 There is plenty of flavor in the way of lemon juice, basil, and extra virgin olive oil to give it a nice classic taste. This is a meal that shows you what a Paleo ratio would be, plenty of meat and vegetables being used, as well as a healthy oil so you get some good fat into your body so it can do its job. It’s not all about eating only meat, or foraging around for berries, you have plenty of options available to you when eating Paleo. When cooking up a Cajun dish you know you’re going to be using a lot of spices to give it quite a kick, as this is a hallmark of most Cajun-style dishes. Here they’ve made it pretty easy because they are using a Cajun spice mix that’s already pre-mixed, so all you have to do is sprinkle it on. 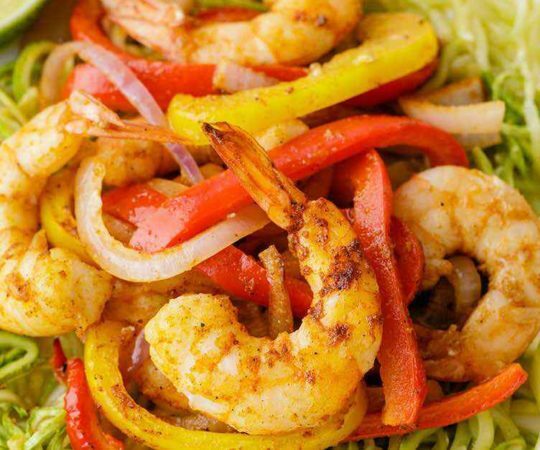 With the other ingredients they’re using this definitely has a Cajun feel to it, with plenty of peppers and onions and shrimp used as the meat portion of the meal. The pasta they’ve chosen is simple spaghetti squash, which you’ll see being used quite often when trying to avoid traditional pasta. Zucchini gets the role of pasta in this dish, and the pesto they’ve come up with is creamy, but gets this creaminess from cashews, and not from any sort of dairy product. This is a recipe that is very vegetable intensive, so you can feel free to add chicken to it for a more balanced Paleo meal. 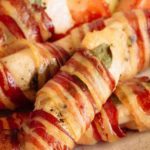 It calls for prosciutto, but it may go better with chicken breast, and this is a meat that falls more to the side of acceptability on the Paleo diet than prosciutto. 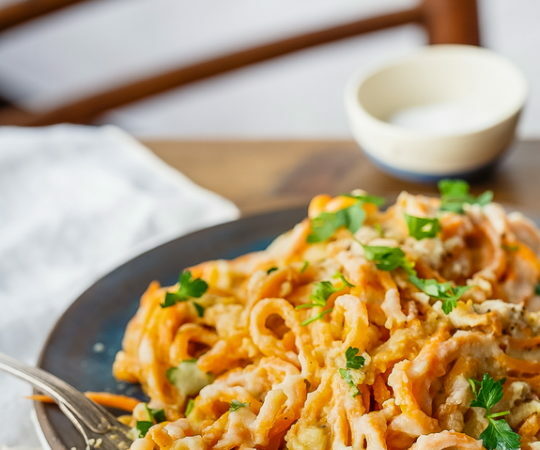 Carrot pasta is potentially one of the easiest veggie pastas to make, since all it involves is peeling off carrot strings from a full-size carrot. What they’ve chosen to add to this carrot pasta is a pretty yummy pesto made from parsley instead of basil. The other pesto staples are there, including pine nuts, garlic, and olive oil, they’re just using a different green for the job. To top things all off they’ve whipped up a nice balsamic currant sauce made from balsamic vinegar and dried currants for a flavor wallop. This chicken parm is nested on a pile of noodles made from squash. 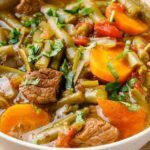 Right away you can tell that it’s a good mix of meat and vegetables, and is really all you’ll need to feel satisfied for hours, without feeling fat. With chicken parmesan your big concern is with the breading, but they’ve used walnuts for the coating instead of breadcrumbs, so this will add to the flavor without using grains. Here’s a pasta recipe that uses a list of 9 Paleo ingredients so you’re getting a complete meal on one plate, and in no time at all. The sauce comes from a can, and the cream is actually coconut milk, so it’s just a matter of mixing it up and you’re good to go. They’ve decided to go with spaghetti squash for the pasta, but you could use any of your favorite vegetables to do the trick, just spiral them out to pasta form. This dish looks like something you’d expect to see in a 5 star restaurant, if any of those establishments ever started serving Paleo-inspired dishes. Sun-dried tomatoes have the added bonus of having plenty of lycopene, the antioxidant in tomatoes that gets so much press. The spaghetti is not made from spinach, as the title may have you believe, it’s the ubiquitous spaghetti squash you’ve seen featured heavily in our list of pastas. We’d be remiss if we didn’t include at least one gnocchi recipe on our list of Paleo pastas. If this was one of your favorite dishes before going Paleo, help is on the way. 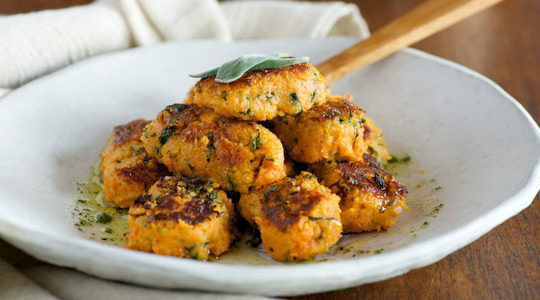 They’ve figured out how to make those yummy little dumpling balls out of sweet potatoes, so you’re not only avoiding the flour, you’re getting all of the nutrients that are packed into sweet potatoes. This is a win-win for you! 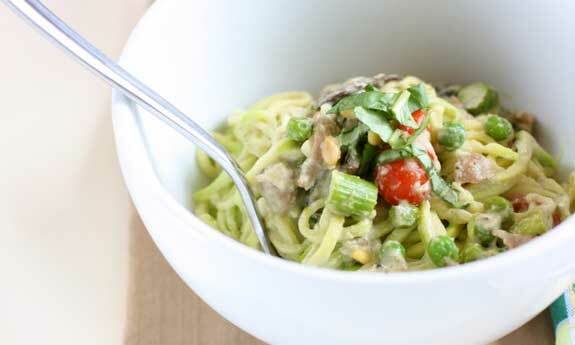 Classic pasta primavera is already Paleo friendly, since it’s just an assortment of vegetables, oils, and more. The only thing that needs a substitution is the pasta itself. The way they’re getting rid of it here is by using zucchini julienned into strips. After that the recipe is pretty traditional, and you’re sure to enjoy it. This can be a great side dish to several different meaty options, which will ensure that you’re getting all the nutrtion you need from the meal. If you like coconut shrimp, you might want to try this pasta recipe. 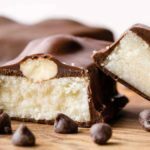 It will feature some soft coconut flavor from the use of both coconut oil and coconut milk, as well as coconut flour. This all plays nicely with the tomato, and you’ll notice that it has a nice creamy texture to it. The pasta version they’re going with is spaghetti squash, and with its delicate flavor it’s mostly just adding to the texture and presentation of the shrimp. Thanks again for featuring one of my recipes.